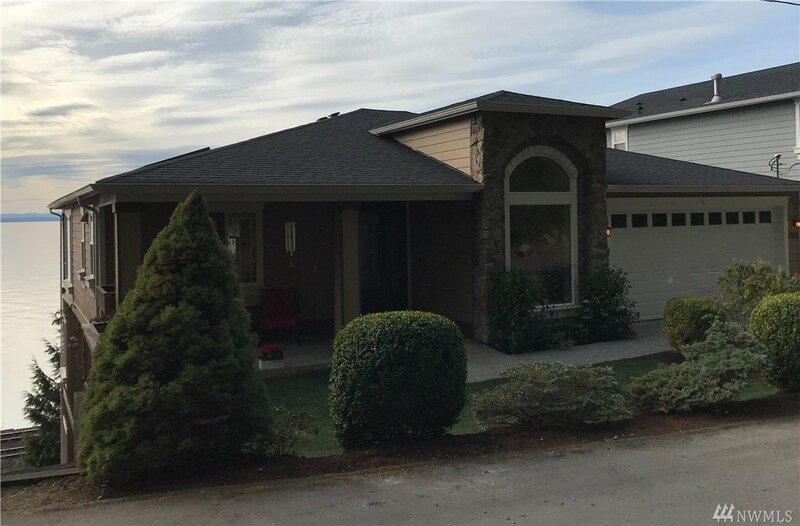 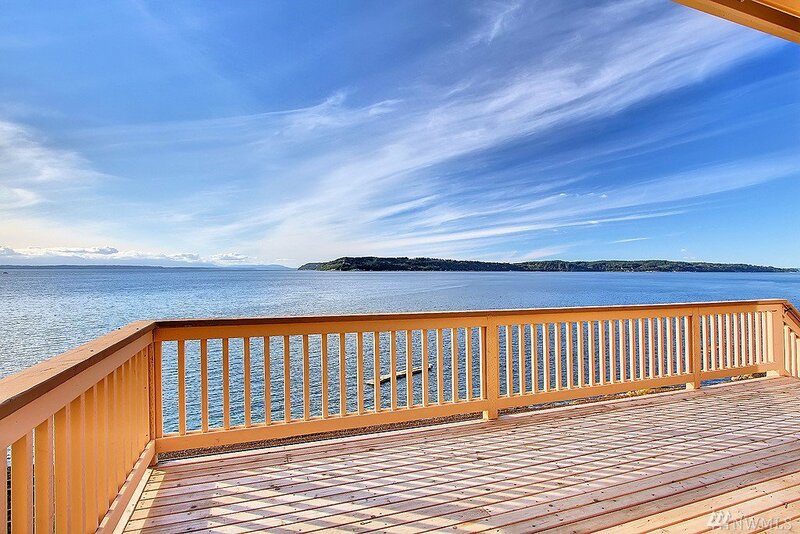 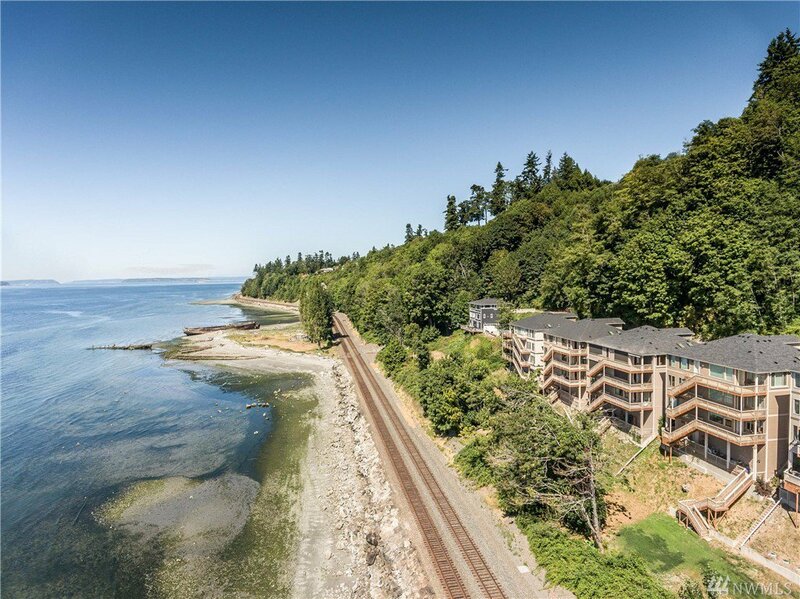 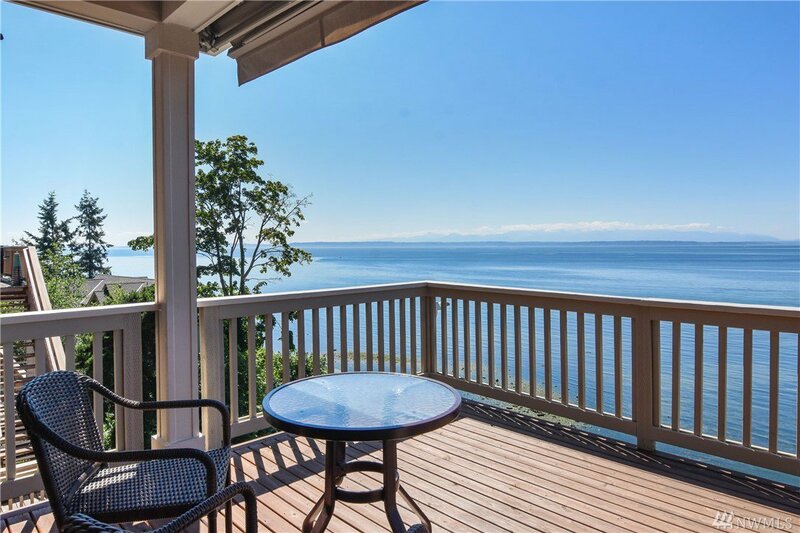 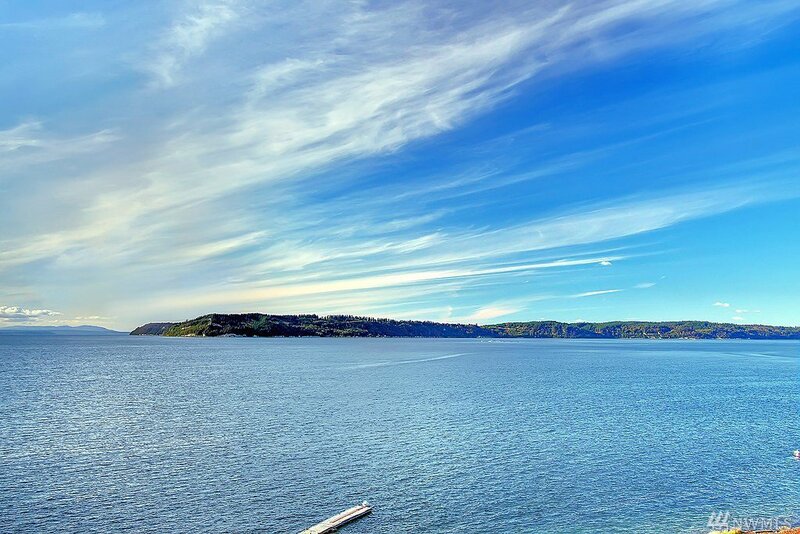 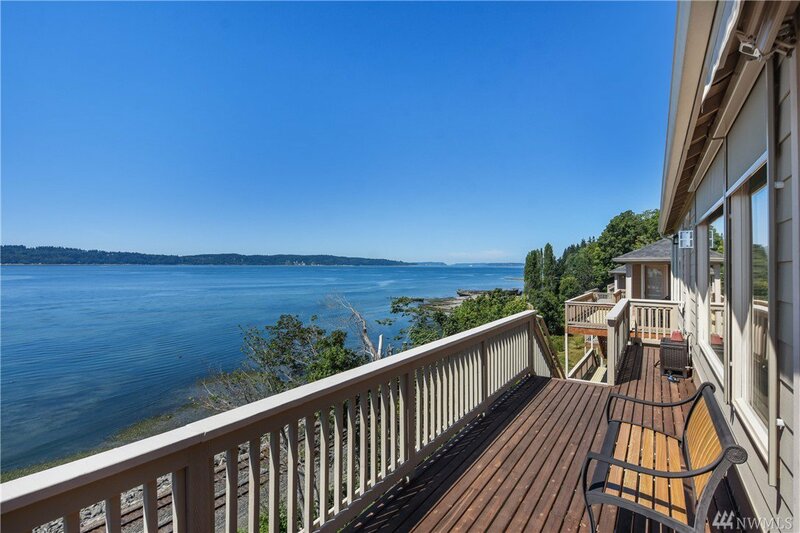 Absolutely stunning Waterfront Home with unobstructed 180° Puget Sound, Olympic Mountain & Whidbey Island Views. 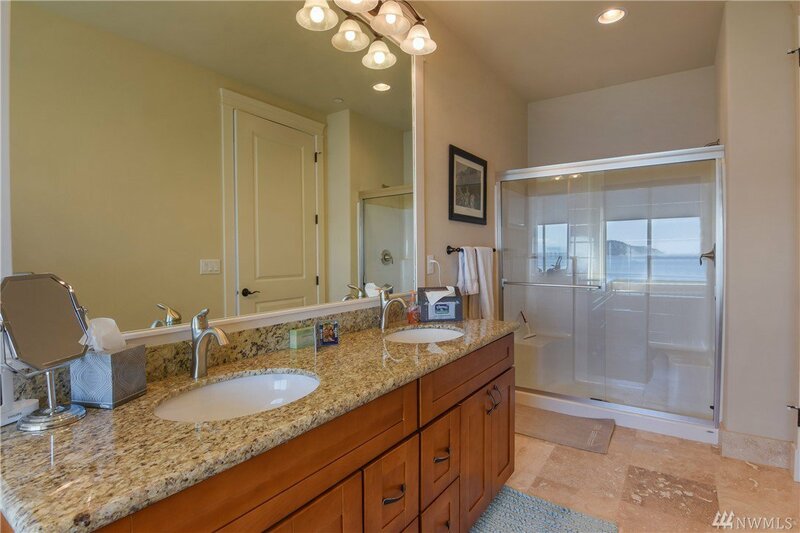 2 master suites (1 on main level). 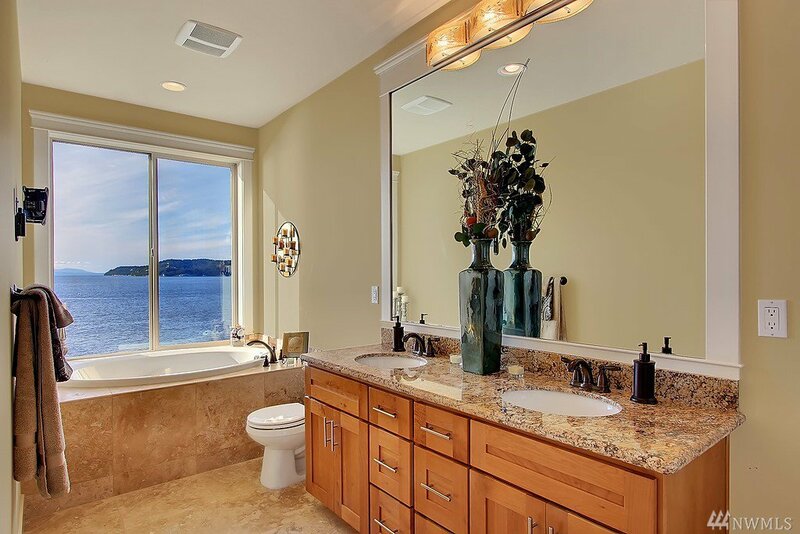 Bathrooms have granite counters, travertine floors. 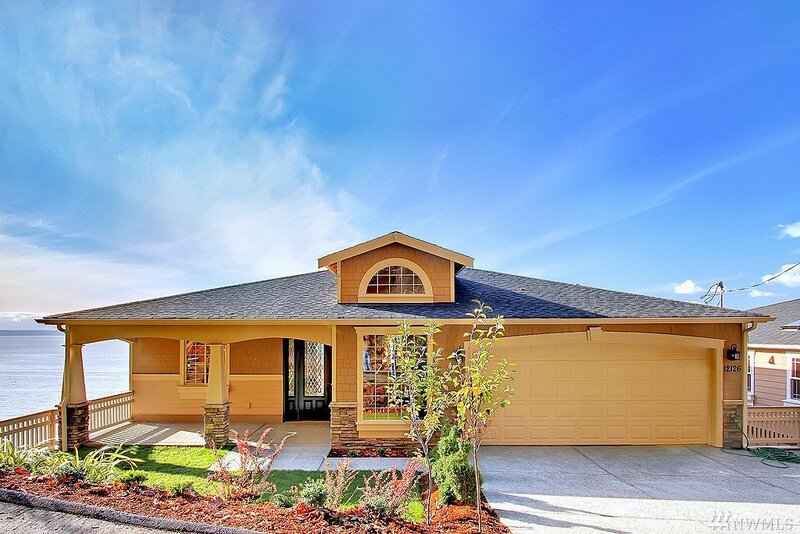 Lower level Bonus Room, Rec Room and office. 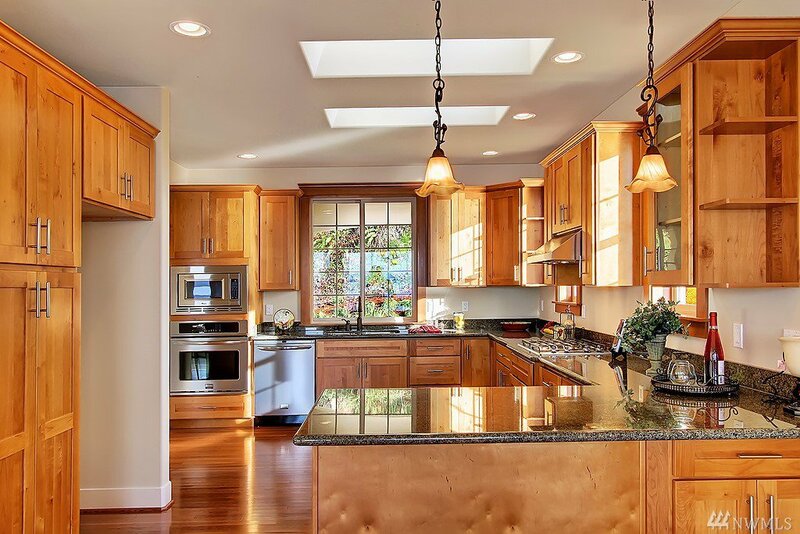 Large open kitchen finished with double skylights, stainless appliances, custom cabinets & granite counters. 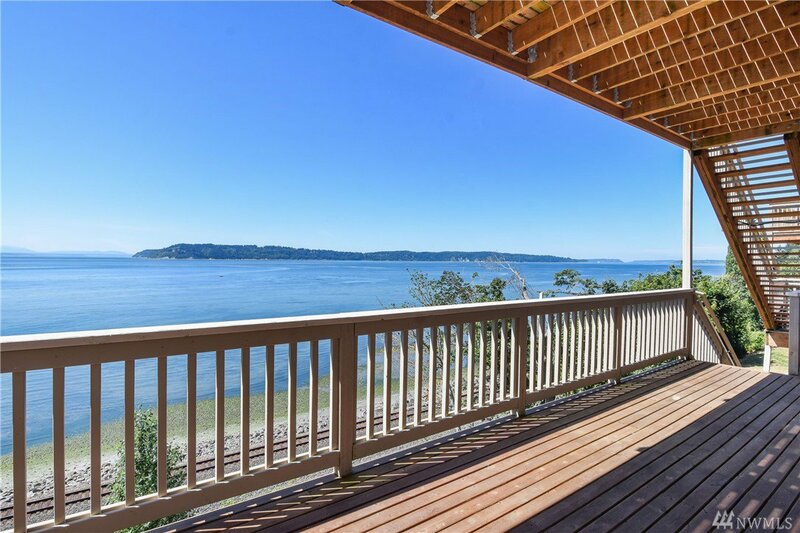 Gleaming hardwood floors thru out most of the first floor. 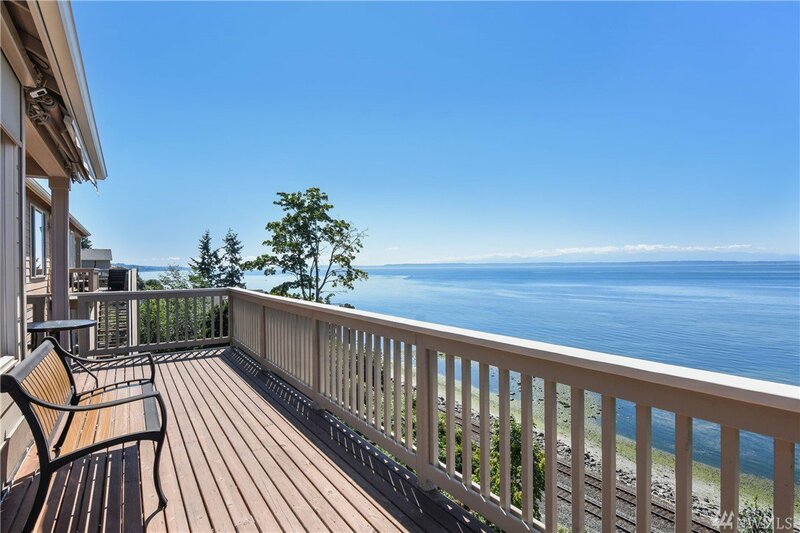 3 view decks, beautiful designer finishes throughout, a must see!